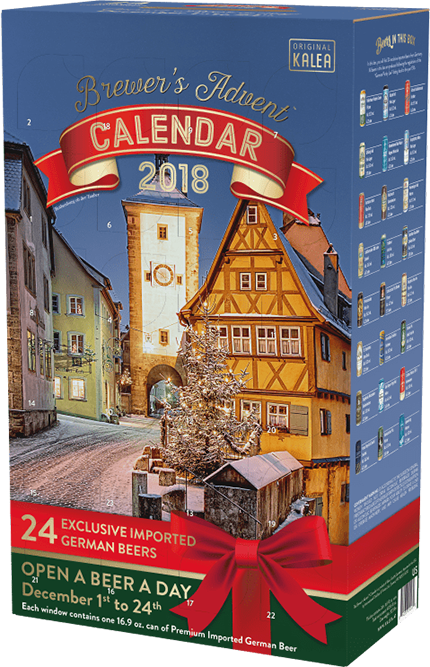 Yesterday my wife surprised me with a German Beer Advent Calendar, because she is awesome! The "calendar" has 24 unique German beers and an app that lets you scan, rate and review the beers on your phone. Needless to say, I am excited. On a related note, I will be posting one new beer review per day during December 2018. The reviews will be for brews I already sampled, not the German beauties I will be enjoying every day leading up to Christmas. I may post about them later, but for now I'm just gonna enjoy 'em. If you want to play along, head down to your local Costco and see if they have any left! Here's a product shot from the company's website. I don't know German, but I'm pretty good at predicting what people are saying by looking at a still photograph. "Holy doozledorf! There is beers here that are one for every guten tag. Talk about a Germany girl's dreamboat! I can't wait to drink them all through my mouth!" 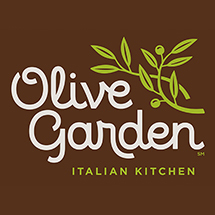 Comedian Keaton Patti forced a bot to watch over 1,000 hours of Olive Garden commercials and then asked it to write an Olive Garden commercial of its own. 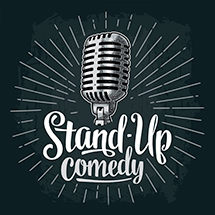 Then he did the same thing with stand-up comedy. Click each icon below to read the (one page) scripts. They are fantastic. 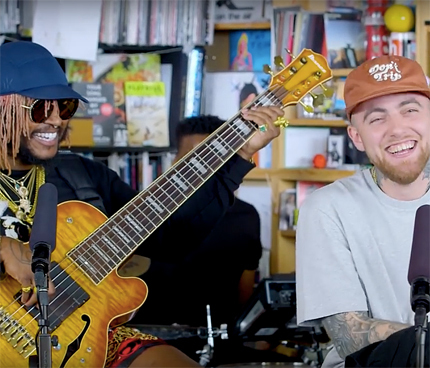 After hearing about Mac Miller's passing, I found his Tiny Desk Concert and I must have watched it at least ten times since then. So much joy and talent. The songs from this performance aren't available to purchase, so I extracted them from YouTube, cut them into tracks and added album artwork for iTunes. I am making the tracks available for download here. I've never used ads on this site, so I'm not making any money on this. If anyone from his estate reaches out to me I will pull them immediately. I just want to share because, as Mac says, "music is a beautiful thing."